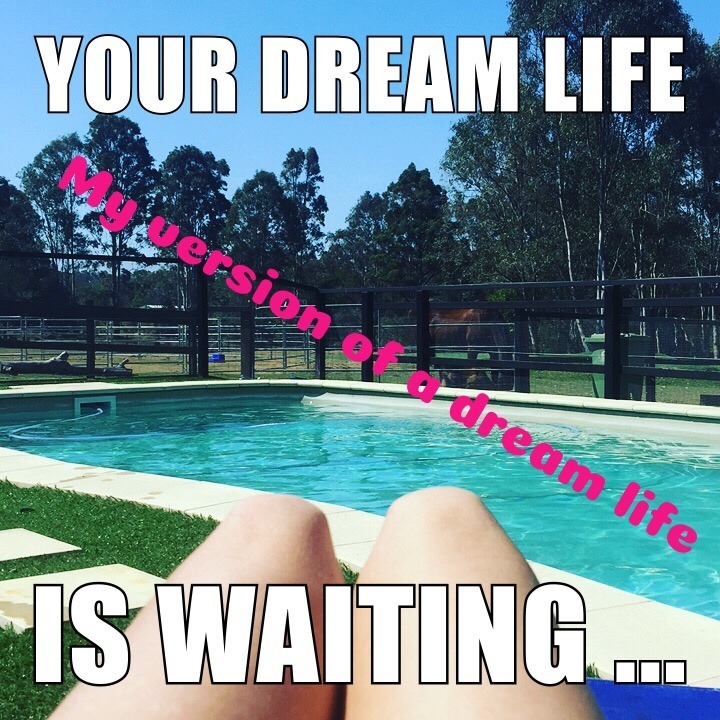 What is your version of a dream life? If your life is absolutely perfect the way it is now and there is nothing that needs changing you can stop reading. If you, however, want to change your life, transform it in the life of your dreams, and you have tried lots of things but still, are stuck read on. How I help you is … I read your software. You have an HTML code that runs your life. If you don’t have the life of your dreams, there are hiccups in your software. A normal life coach can tweak the code, and it takes a clairvoyant to go to the cause of the problem in the software which could be centuries back in time. I look at your energy field that contains all the information about why your life is the way it is. The next step is fixing it. I will tell you what your higher self and guides are telling you on what you need to do to change it. If you want a different life than the one you are having now, you might want to have me go through your software to find the culprits and together we can exchange them for smooth running, easy to run systems that will bring you the outcome you desire. There will be lots of cleaning of your energy system before we install the new. Embrace this opportunity and experience the magical transformation of clearing out your aura and putting in new protocols. The life of your dreams is waiting. Let’s get this ball rolling and see you on the path towards the life you always dreamed about! Q: Did you have any concerns in regards to the Soul Rehab program? 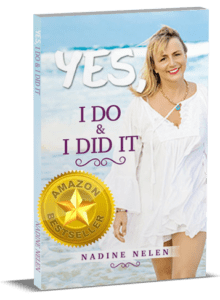 After speaking with Nadine I felt a real connection, I felt very comfortable in explaining my situation and what I wanted out of my life moving forward. Nadine has a very soothing persona and is very caring. I learnt how to balance my aura, how not to give away too much energy….I really felt a sense of calm and learnt lots of techniques to increase my vibrational level. The coaching was different to other coaching I have had as it was not as structured…but that is what I liked and it definitely suited Nadine’s energy and personality. Q: Who would you recommend this workshop to and why? A: Any friends who are feeling a bit stuck…who would like to learn some techniques to increase their vibrational level and stop the negative feedback loop in their brain. Also, anyone who has a spiritual approach to life. Nadine was very informative, friendly, caring and very insightful. I loved the sessions with her and would highly recommend her to my family and friends. I found Nadine at a time when my life had come to a stop and I knew I needed to move forward but I didn’t have the tools nor the knowledge on how to move forward. Through working with Nadine I have not only moved forward but jumped leaps and bounds. I can’t put my finger on the exact moment when it happened it seems to have happened smoothly, calmly with no sudden shocks or jolts just very beautiful and calm. I am a much better version of myself now than I was 12 months ago when I started working with Nadine. 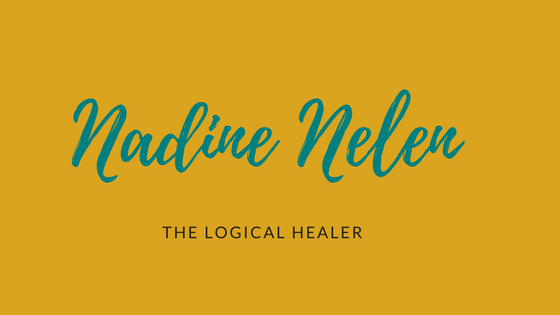 If you or anyone that you know just wants to be a better version of themselves or is unsure of how to move a blockage or how to handle a situation better or really just feel better, be better and perform better Nadine can certainly help you. Her work and herself I cannot recommend anymore highly. I do not need to look anywhere else I feel complete for having done the work with Nadine.